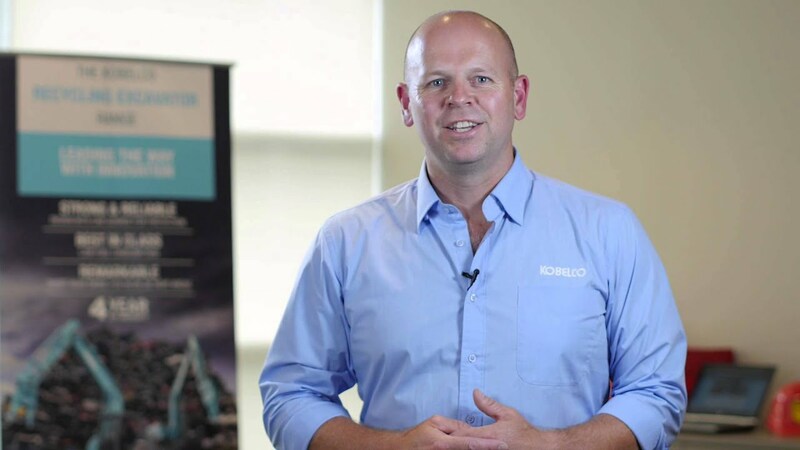 Kobelco Construction Machinery Australia PTY LTD. The Generation 10 SK200-10 has enhanced durability that takes productivity to a new level. The highly efficient hydraulic system minimises fuel consumption while maximising power. There is lower fuel consumption by 16% in H-mode, 14% in S-mode and 19% in Eco-mode than previous models. 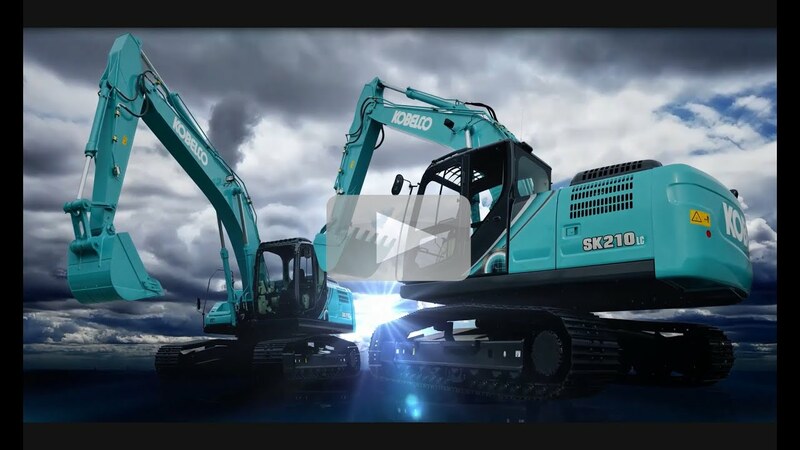 Includes Kobelco's Geoscan Excavator Remote Monitoring System for peace of mind and Kobelco's exclusive iNDr Cooling System for ultimate low noise and dust reduction. 2YR/3,000HR Full Factory Warranty and 4YR/6,000HR EPT Warranty. 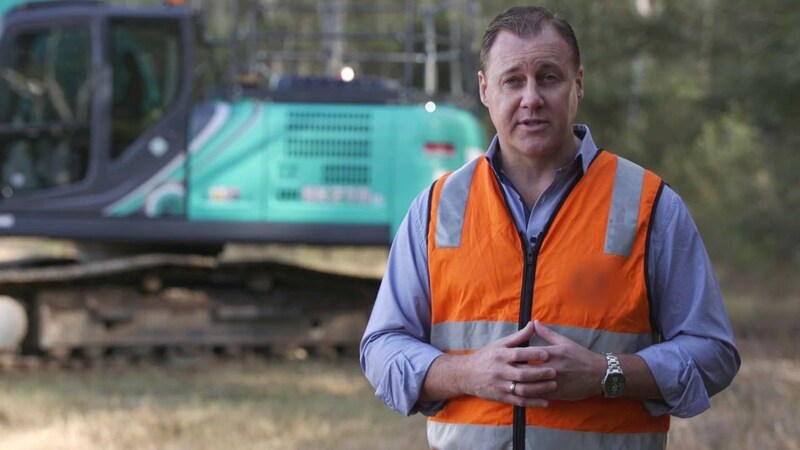 By providing your details and pressing submit you are giving your consent for KCMA and authorised KCMA dealers to contact you to assist with your online Kobelco enquiry, on the understanding that you have read and agree to our Privacy Statement. 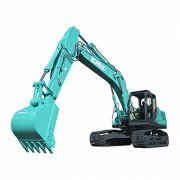 I would like to receive emails from Kobelco about new products, sales & promos.